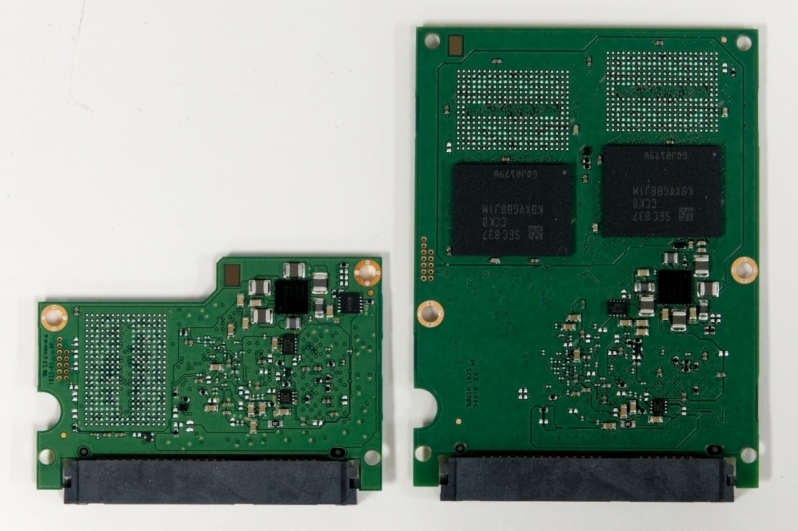 Read more about Samsung's potential to release an 8TB 860 QVO series SSD. Affordable mass storage from SSDs has been one of my most desired things. Getting rid of my HDD's is a dream.